A very nice stay in a private room. We will be back we enjoyed it so much. 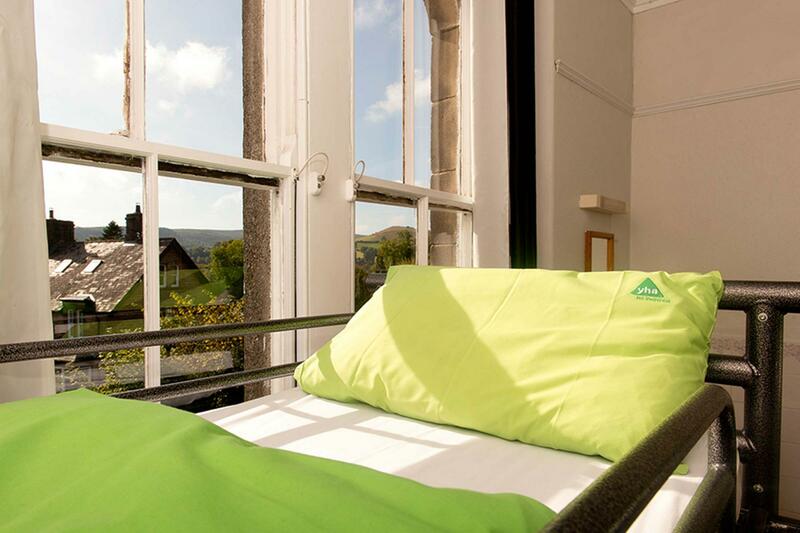 When would you like to stay at YHA Hathersage? Walk the Charlotte Brontë Literature trail, taking in North Lees Manor featured in Jane Eyre and visit the oversized grave of Robin Hood’s sidekick, Little John. YHA Hathersage makes for ideal Peak District accommodation for discovering everything the area has to offer. Hathersage is continually buzzing with climbing, walking and cycling enthusiasts who cannot get enough of the likes of Stanage Edge, renowned for pushing climbers of all levels to their limits. For those wishing to explore elsewhere, they will find that the village is conveniently located. At YHA we pride ourselves on delivering a broad selection of delicious food at affordable prices, alongside a range of freshly made hot drinks. Let us welcome you to rest your legs and indulge your senses after the day’s adventure. Famous for his cutlery design, the museum shows exactly why David Mellor is so often referred to as ‘the cutlery king’. Parking: Parking is situated in between the main house and the annexe. This can be accessed from two areas. There are spaces for six cars. Access around the side of the hostel is tight so please be careful. There is limited on-street parking near the hostel and there is a public car park approximately 10 minutes' walk from the hostel on Oddfellows Road (opposite the outdoor swimming pool). Pets: Pets are not permitted at YHA Hathersage. Assistance dogs are welcome. To enjoy YHA Hathersage for just you, your friends and family visit our YHA Exclusive Hire website and hire out the whole property. 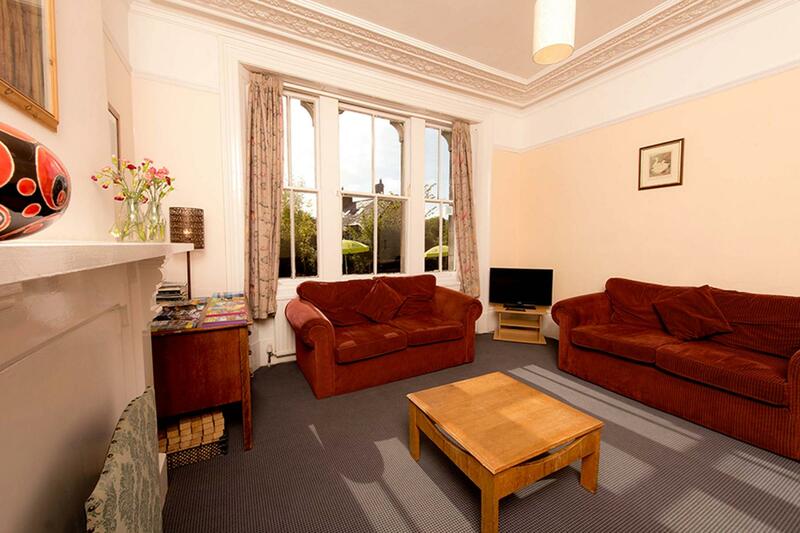 Available for groups from the autumn half-term to the Easter holidays. YHA Hathersage is a Gothic Victorian stone built house with stables to the rear. The stables are now part of the hostel. The hostel opened as a YHA in 1970. Amy has been the Manager at YHA Hathersage since March 2018 and has lived in the Peak District since 2016. She very much enjoys cycling and can recommend rides of varying distances and difficulties both on and off road. The team here are all keen outdoor enthusiasts and have a wealth of knowledge when it comes to local hiking, running or climbing routes. They are always eager to share their favourite hidden spots which you may not find in the guide books!